Kenny Chesney recently revealed details on The Big Revival Tour for 2015. It was announced that Jason Aldean would be joining Chesney on a 10-city stadium tour which will merge Aldean’s Burnin’ It Down Tour with The Big Revival. 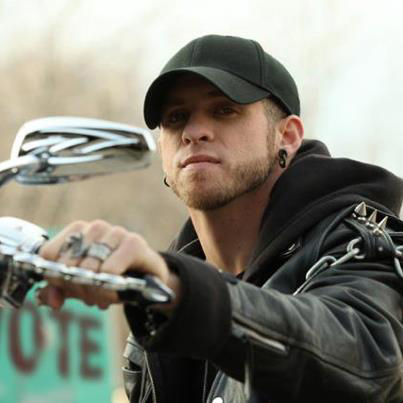 Brantley Gilbert has now been tapped to join Chesney for 15 stadium dates on his The Big Revival Tour. Gilbert has had three No. 1 hits on his own – “Country Must Be Country Wide,” “You Don’t Know Her Like I Do” and “Bottoms Up” – as well as co-writing Aldean’s CMA Song of the Year-nominated “Dirt Road Anthem” and sole writer of “My Kind of Party.” He has mined platinum with Halfway To Heaven and gold with his recent No. 1, Just As I Am, and is the Academy of Country Music’s reigning Top New Artist. Chesney’s 55-date The Big Revival Tour is slated to kick-off on his birthday, March 26, in Nashville with more on-sale information and special guests will be revealed over the coming weeks. The Big Revival Tour is presented by Corona Light. Troy Stephenson is The CountryBreakout Chart Director at MusicRow. He comes to Nashville with 10+ years in Radio Promotions.